Sustainability of the environment has become pivotal in the modern world, and there have been enormous efforts by the world leaders and organizations to reduce the effects of hazardous production on the environment. This has led companies to implement pro-environment programs and work on sustainability to shift consumption from conventional products to green products. 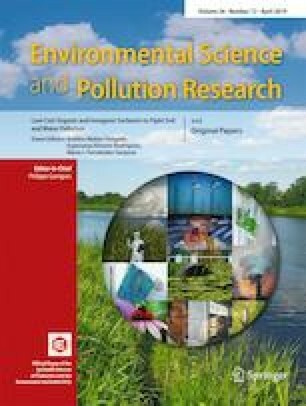 This study incorporates green trust, environmental concerns, and intrinsic religious orientation as a moderator into the theory of planned behavior. It aims to validate the theory of planned behavior and its extended form to predict Pakistani consumers’ eco-conscious behavior, and simultaneously assess the moderating effect of intrinsic religious orientation on consumers’ attitude towards green products. The data for the study was collected from 300 respondents through purposive sampling from Karachi, the metropolitan city of Pakistan. Structural equation model (SEM) was applied to test the proposed hypotheses. The results of SEM indicate that all paths in the model are significant, except the path from attitude towards green products to eco-conscious behavior. The results also indicate that intrinsic religious orientation has no moderating effect on the green trust and attitude towards green products. This study contributes to understand the effects of new constructs in the theory of planned behavior and their relationship with other variables in the model. It also provides theoretical and managerial implications to academics and marketing professionals for understanding and promoting eco-conscious consumer behavior.